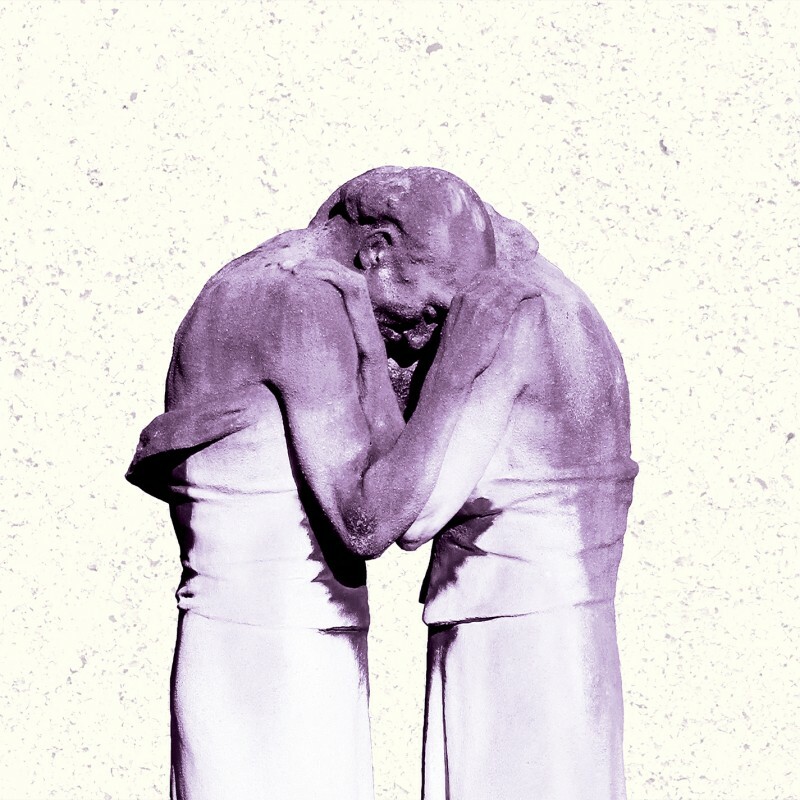 Transgressive are thrilled to announce the release of the new album from The Antlers, 'Familiars', the follow up to the incredible 'Burst Apart'. It was recorded, produced, and engineered by the band at their Brooklyn studio, and mixed by Chris Coady (Yeah Yeah Yeahs, Future Islands, Beach House) and will be released on the 16th of June on Deluxe Vinyl, CD and download. They have also unveiled the beautiful video for 'Palace', which you can watch below.